What to do if your parent gets prematurely discharged from rehab (and from Medicare). 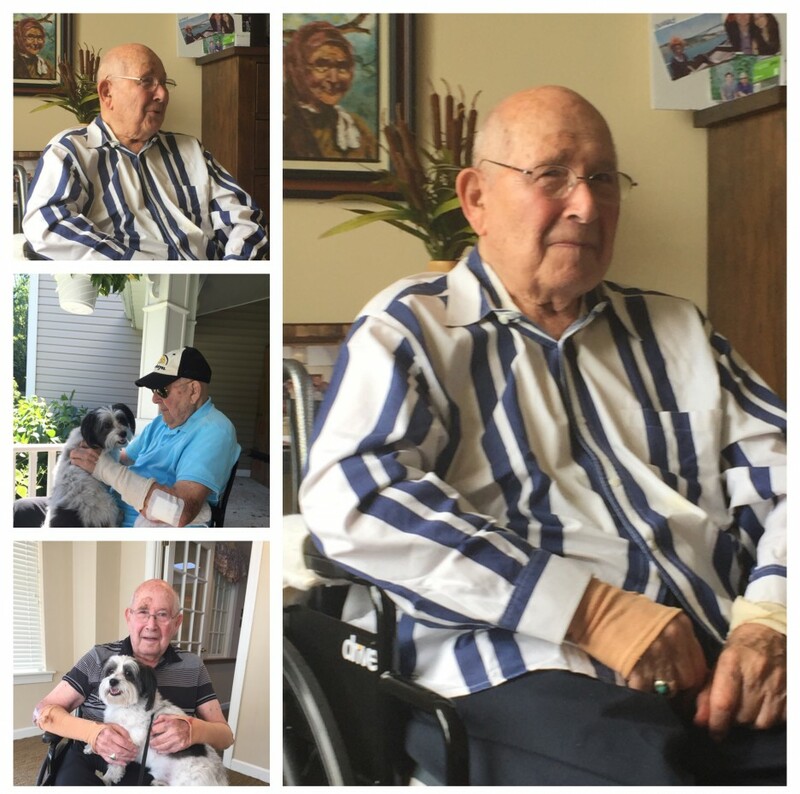 When my dad went into skilled nursing following his pelvic fracture in June, I blindly thought he’d be there until he was well enough and ambulatory enough to go back home. WRONG. Sometimes (in fact, it is feeling like more times than not) you are not in control. When my dad fell and went into the hospital, he went into a state of delirium, which caused him to go four days straight without sleep. This caused a type of psychosis, which necessitated giving him an atypical antipsychotic (or as I have come to believe, a nursing home’s favorite drug). This drug worked to get him sleeping, but had the unfortunate side effect of making him almost narcoleptic throughout the day as well. Can’t participate fully in PT or OT when you are constantly drowsy and falling asleep, now can you? Let me answer that. NO, you cannot. What happened next was that the nursing home/rehab facility and Medicare discharged my dad after only 35 days of therapy for “failure to make progress.” When Medicare discharges a patient, they no longer pay for rehab services (or the room and board or medications you have enjoyed while at the rehab facility). I WAS OUTRAGED. So I appealed the ruling. I also signed a document requesting that the facility continue to provide services while my appeal was pending. Within a couple of days, I got notice that my appeal was denied. DENIED??? Again, OUTRAGE. I appealed again. This time I sent in a more detailed letter presenting my father’s side of the story, figuring there was not way they could deny it this time. DENIED AGAIN! My next step was to contact the Center for Medicare Advocacy, a fantastic organization that works nationally on behalf of seniors who are facing injustice by the Medicare system. They have tons of information on their web site about how to appeal and what steps to take. TGFCMA (Thank God for the Center for Medicare Advocacy). I sought advice from a very knowledgable attorney from this organization, who told me that most cases are denied at the first and second level appeals. My opinion? This is a way for them to weed out most of the cases, because most people wouldn’t continue on with an appeal. They don’t know me. I am like a pit bull when I feel an injustice has been made. And there is no clearer injustice than in my dad’s case. So I appealed again. This time, I will have a Skype conference with an Administrative Law Judge, on November 3rd, who will hopefully read through all the documentation I will provide. Surely, SHE will do the right thing. I hope. Stay tuned. Next > The Medicare 60-day rule. Critical to know.